Welcome to North County Mommies! Check back frequently–there is a lot going on around here! Or…Subscribe to our Newsletter and get updates, events, and all the goodies delivered straight to your inbox. 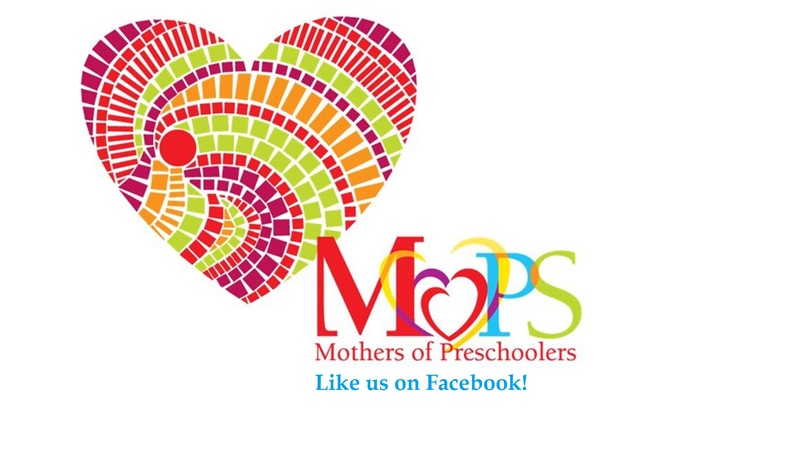 Feel free to email any questions or suggestions to me at northcountymommies@gmail.com. Mommy friends who get you, hope-filled insight, and speakers who know we’ve only had three hours of uninterrupted sleep last night so they better keep it interesting.